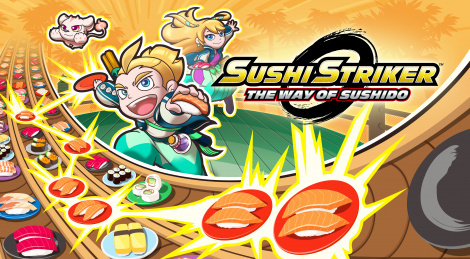 Sushi Striker: The Way of Sushido is available on Nintendo 3DS and Switch. 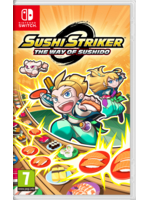 If you haven't downloaded yet the demo on the eShop, we give you the opportunity to see the game captured on Switch. Chromatic aberration in anime cinematics... for the love of god, whyyyy?